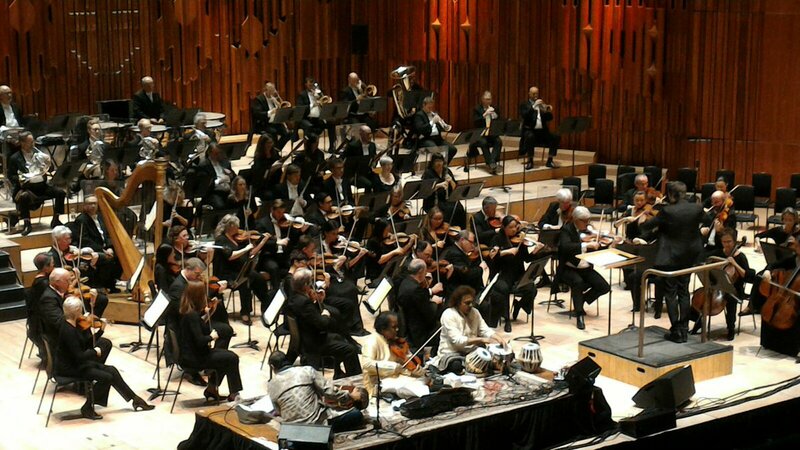 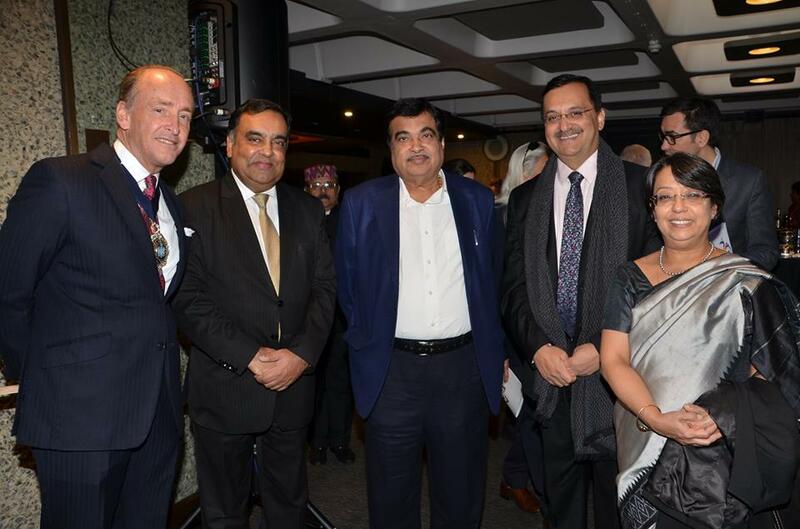 Indian Minister for Road Transport & Highways, Shipping and Water Resources, River Development & Ganga Rejuvenation Nitin Gadkari flagged off Bharat Symphony – the final major event in the India-UK Year of Culture calendar in the UK. 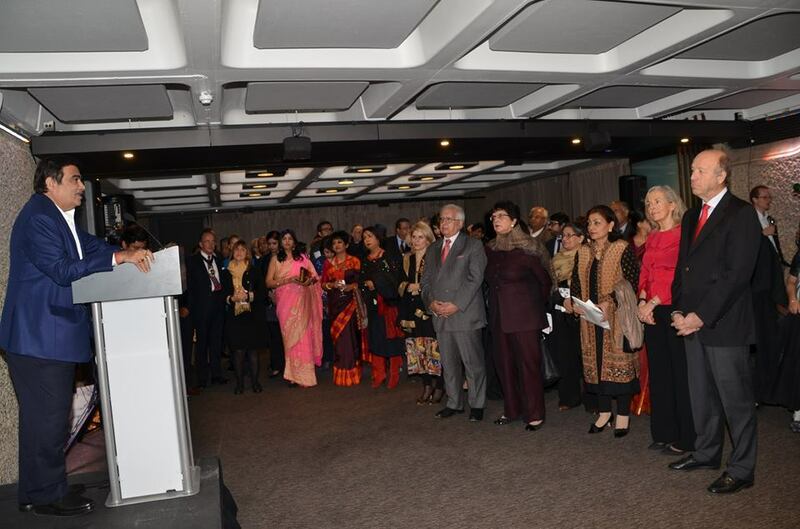 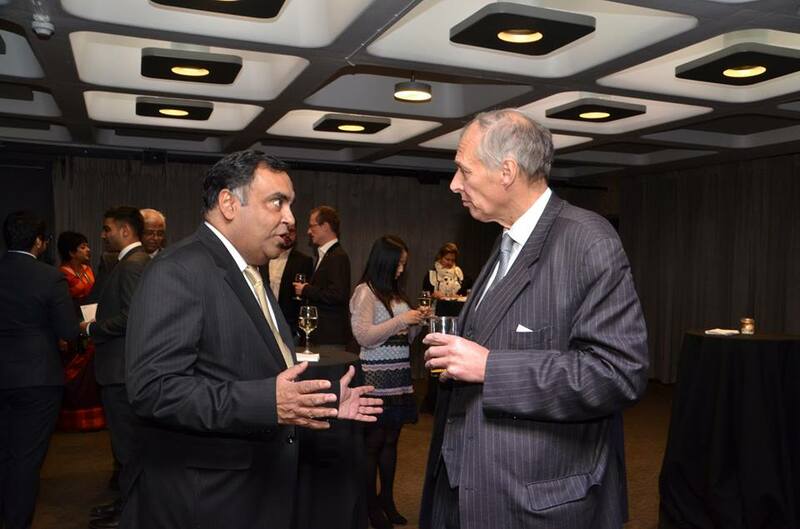 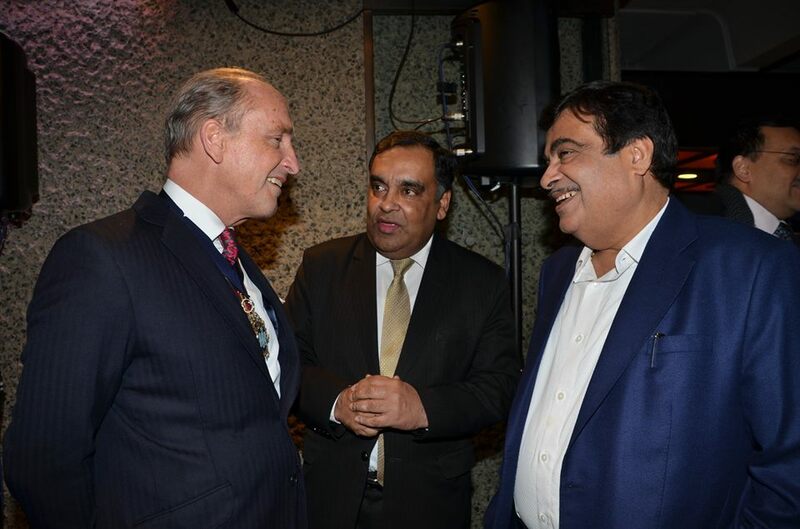 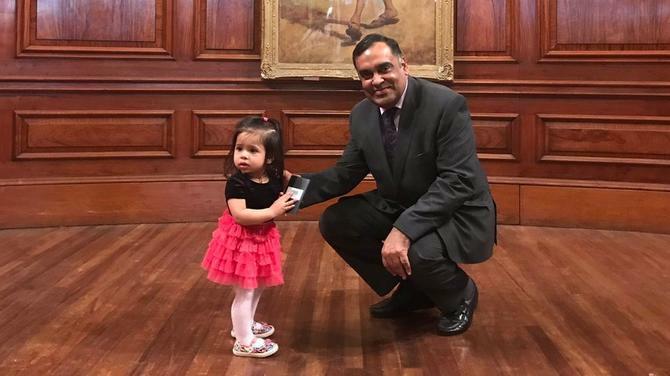 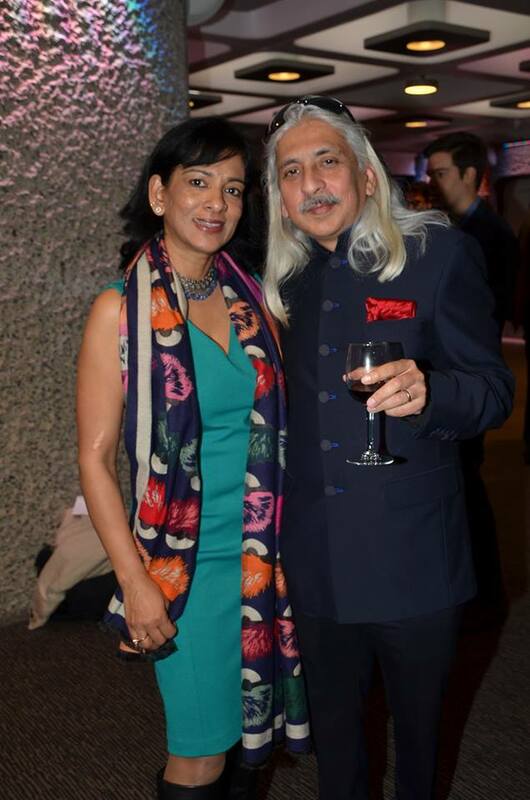 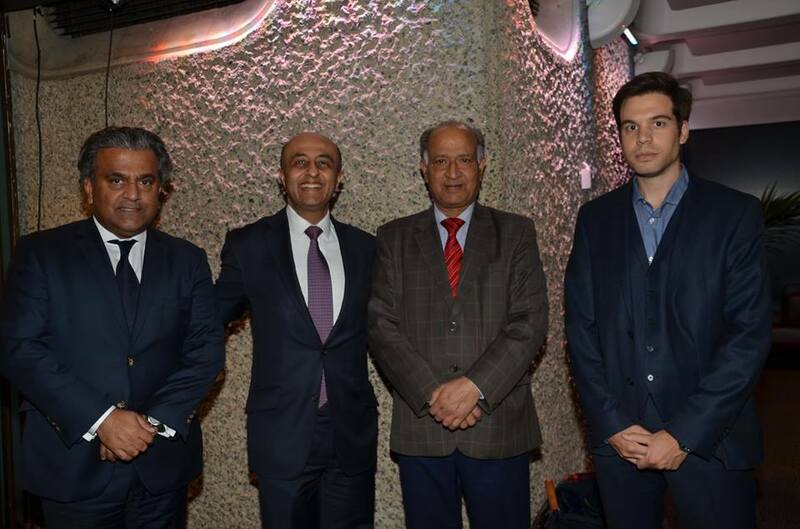 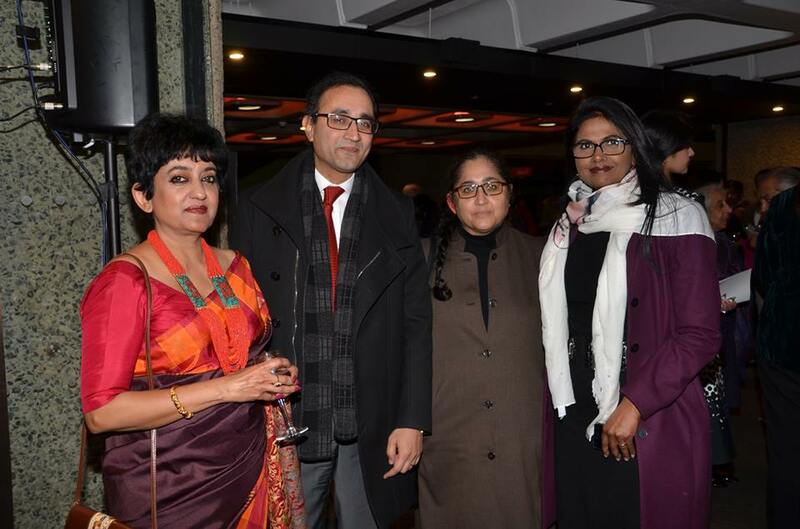 The ceremony was held at a reception hosted to by High Commissioner of India YK Sinha and Lord Mayor of London Charles Bowman at Barbican Centre for the minister. 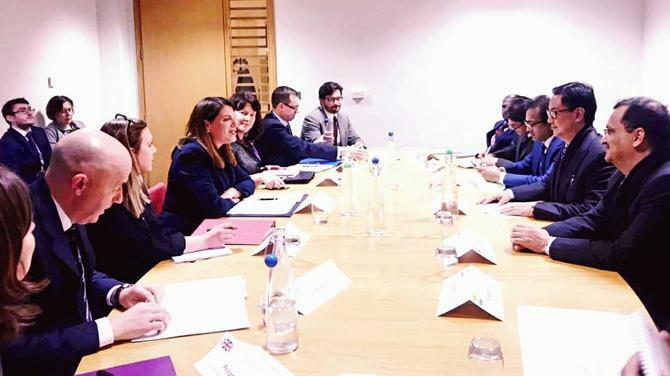 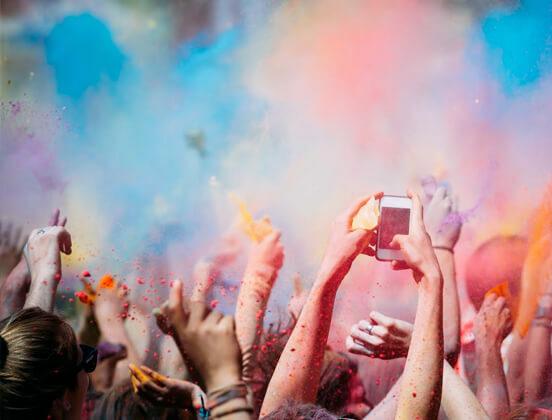 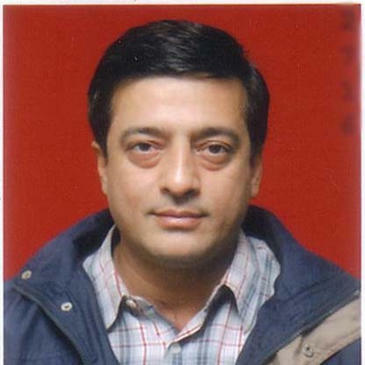 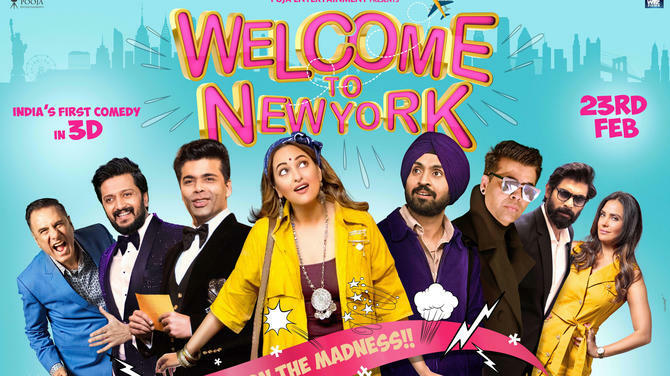 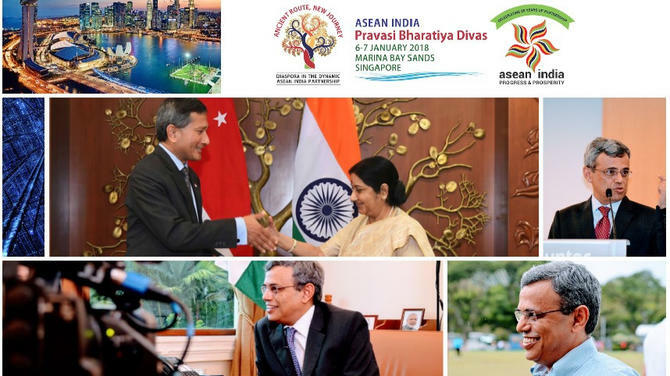 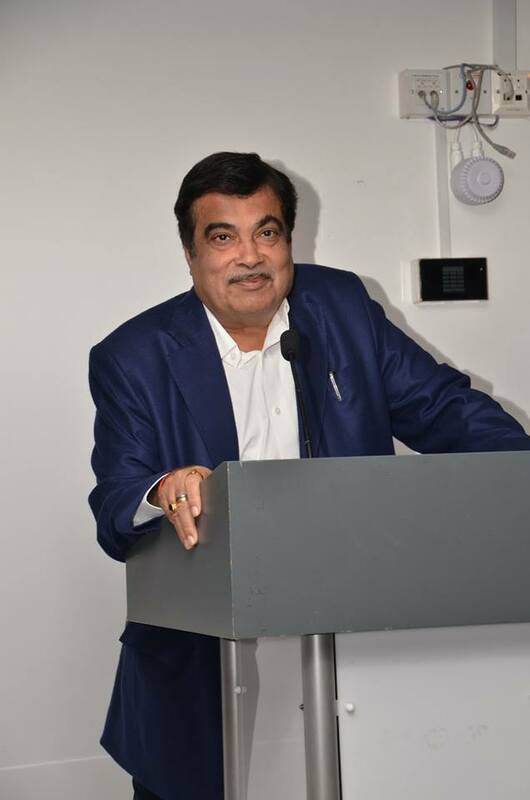 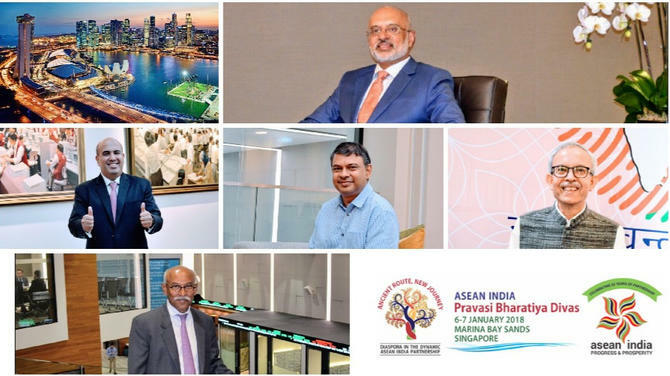 "Gadkari, Sinha, Bowman addressed the special gathering of eminent experts from the world of culture in the UK," the Ministry of External Affairs said in a statement here. 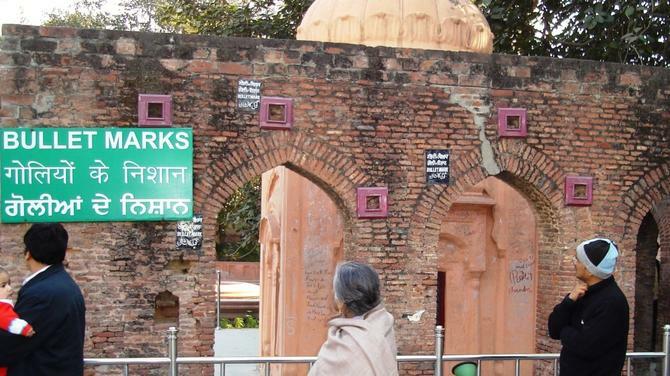 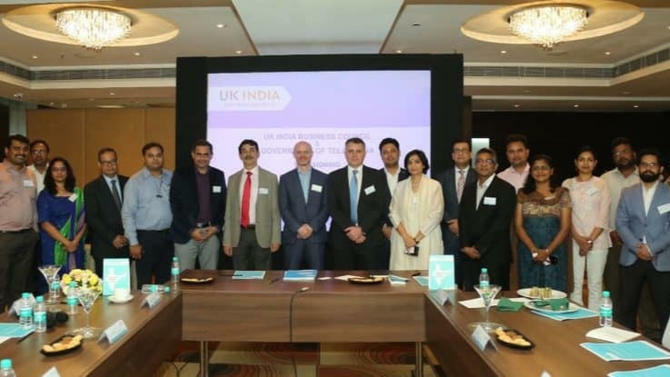 Indian corporates, NRIs and PIOs in UK committed more than USD5 billion for the development of amenities like ghats, riverfronts, crematoria and parks as part of the Namami Gange Mission. 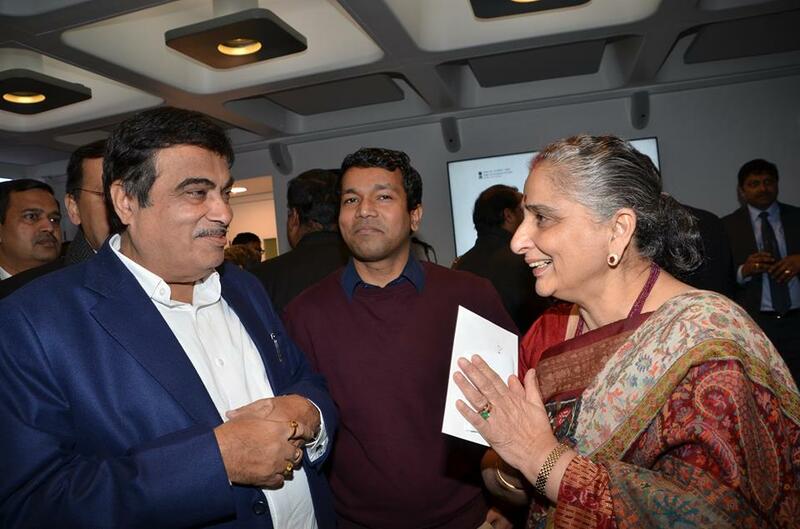 At a roadshow organized in London, Gadkari appealed to business leaders to participate in the mission to clean Ganga. 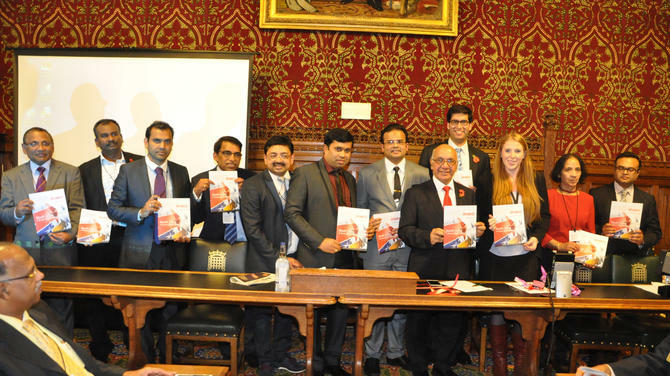 The roadshow was organised by the National Mission for Clean Ganga and the Indian High Commission in UK.